For the safekeeping of the winter months. 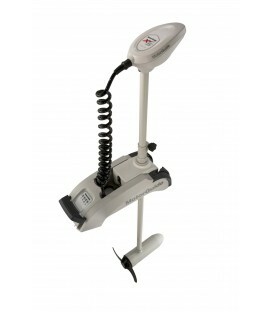 You can find all marine products. Our website is updated every day. For everything you are looking not hesitate to contact us. H "Vasiliadismarine" unit has parking, storage and engineering support yachts. Our company has portability of your board in a specially designated parking space in our facilities. 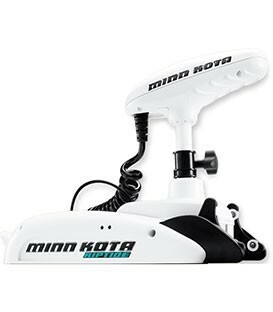 For all months, we undertake the maintenance of your boat and for storage in one of the parking spaces. (Skepazomeni or outdoors). Contact with us to make your reservation. 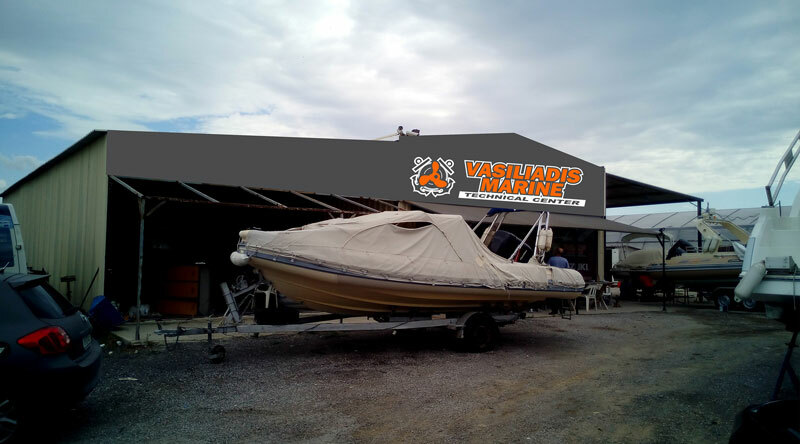 "Vasiliadis Marine" unit has parking , storage , maintenance and engineering support yachts. Our company has portability of your board in a specially designated parking space in our facilities . 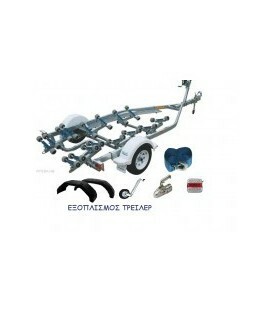 Αll months , we undertake the maintenance of your boat and for storage in one of the parking spaces .